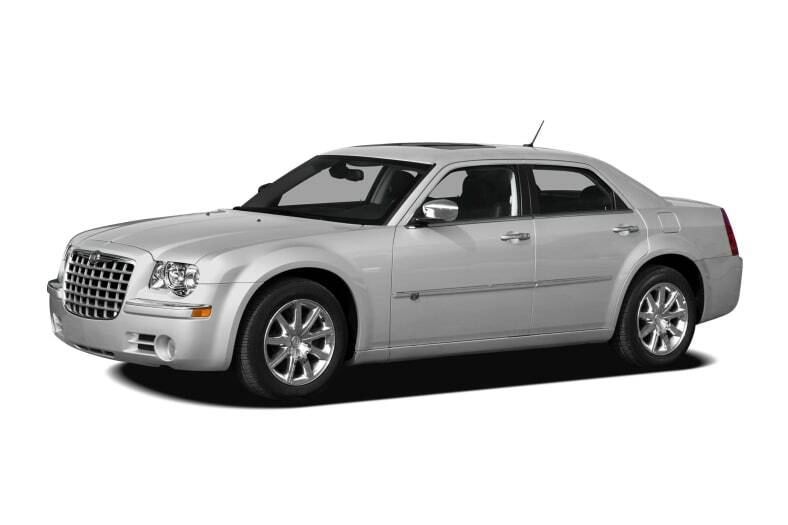 The Chrysler 300C is the luxury version of the Chrysler 300, only with the addition of a standard Hemi V8. The 300C is available with rear-wheel drive or all-wheel drive. Chrysler's 370-hp 5.7-liter Hemi V8 powers the 300C Hemi and all-wheel drive Base models through a five-speed automatic transmission. A 425-hp 6.1-liter Hemi V8 powers the SRT8. Both engines are capable of intelligently shutting-down select cylinders while cruising under low-load conditions, which conserves gas. Standard features such as SmartBeam headlamps that automatically dim for on-coming traffic, four-wheel-disc anti-lock brakes, traction control and an electronic stability control system enhance safety.